Let us endeavor to so live that when we come to die even the undertaker is sorry. 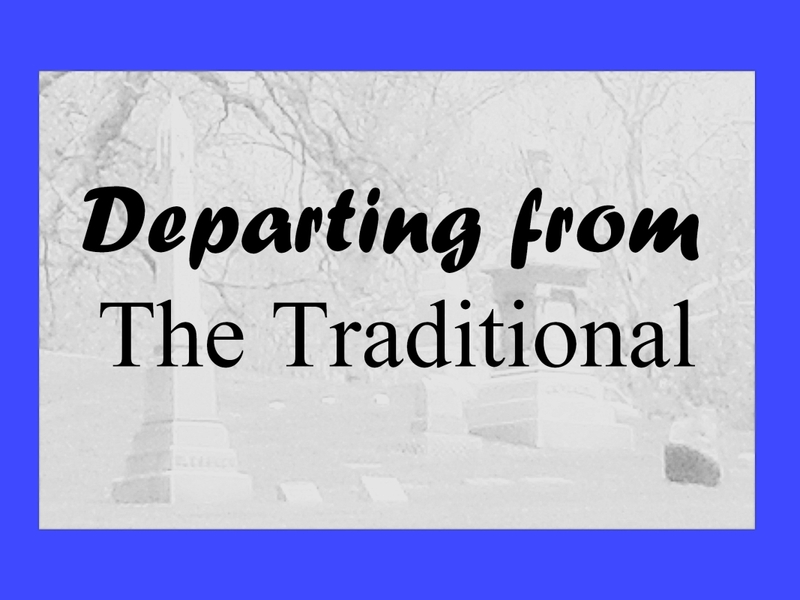 There seems to be a trend for disposition that is moving away from the traditional funeral and burial and moving towards a commemoration of the life of the deceased. The Baby Boomer generation includes 78 million Americans, and represents 29.4% of the total U.S. population, according to the U. S. Census Bureau. I am not sure if its just a coincidence, but it appears that as this generation ages, its reputation for doing things differently has spread into the funeral ceremony. 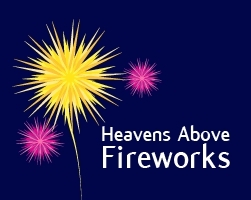 For instance one company, Heavens Above Fireworks, provides a service of incorporating cremation ashes into a self-firing rocket that can be a part of your own mini-display. The company can even help to arrange for a small portion of the ashes to be sent into space. If the deceased was a motorcycle enthusiast The Farewell Ride offers a motorcycle hearse to commemorate the final ride of the deceased. Their Facebook (be sure to Like it) page has a gallery of photos to show examples. 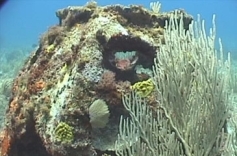 A means of disposition that helps to preserve the underwater ecosystem is provided by a company in Georgia, Eternal Reefs. 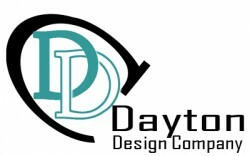 Born from an idea to preserve the deteriorating reefs of Florida, the company provides a different way to dispose of cremains. If the deceased wishes to be transported like in the days of yesteryear, then Willow Wind Carriage and Limousine Service can provide the means. The drivers even wear costuming from the time period. Many additions to the service can provide a special touch. 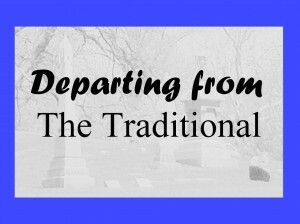 A reception and meal, candlelight services, dove release, bagpiper, and many other ideas all contribute to a unique way to say good bye. Is it due to the baby boomers that this separation from tradition has occurred? The answer may be blowin’ in the wind. Do you remember a unique funeral service? Please comment and share it with me. 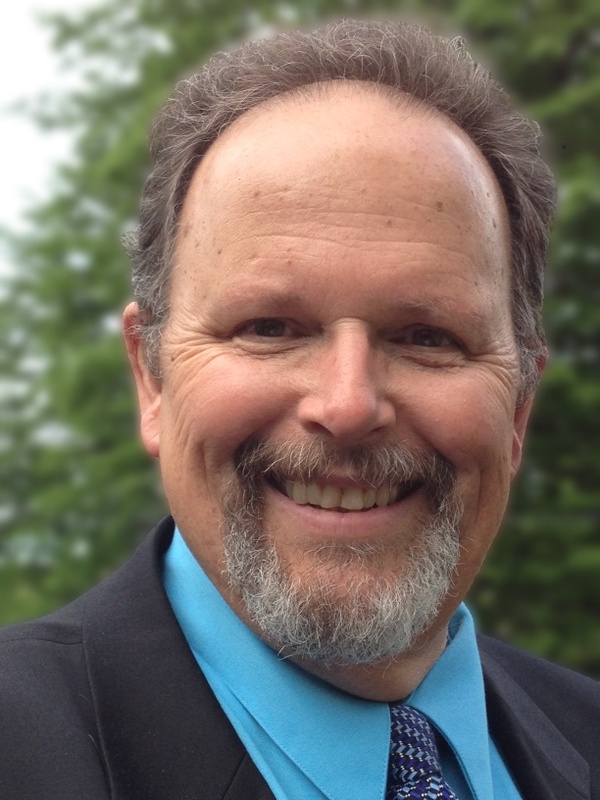 This entry was posted in Death and Dying and tagged eternal reef, funeral, harley, hearse, heavens above, horse drawn, the last ride, willow wind by Bill Welker. Bookmark the permalink. I like this trend that is burgeoning now. I know that I have been thinking ‘outside’ of the box for sometime now about these things.